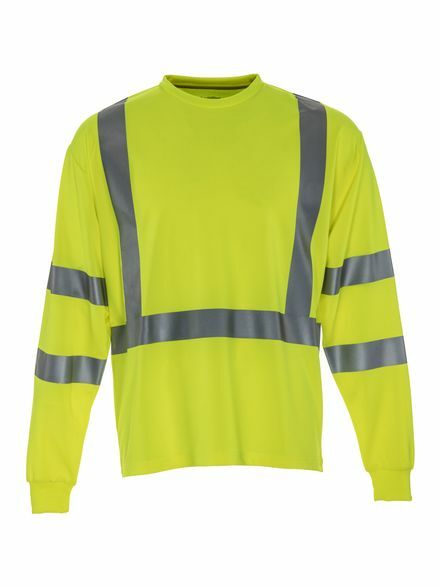 Simple comfort, traditional design and HiVis safety combine in the HiVis Long Sleeve with Tape. 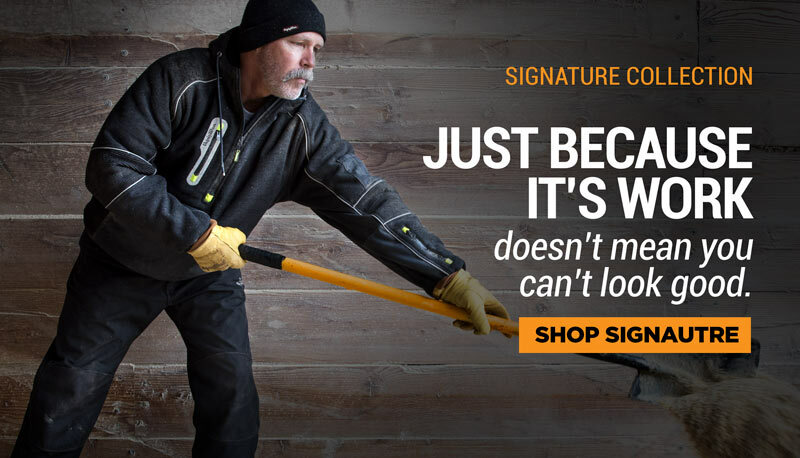 Get the safety of ANSI Class 3 compliance in a basic shirt designed for everyday wear. Great for transportation professionals to keep in their trucks for added safety.